April 5, 2019 – Burke & Herbert Bank is raising funds for SCAN of Northern Virginia’s child abuse prevention programs through its annual coin drive throughout the month of April—National Child Abuse Prevention Month. Community members can make coin donations to SCAN at any of the Bank’s branches, and Burke & Herbert Bank will match all coin donations up to a total of $2,000. Burke & Herbert Bank, established in 1852, is the oldest bank in the Commonwealth of Virginia and the oldest continuously operating bank in the Washington, D.C. area. The Bank offers a full range of personal and business banking products and services to meet customers’ banking, borrowing and investing needs. 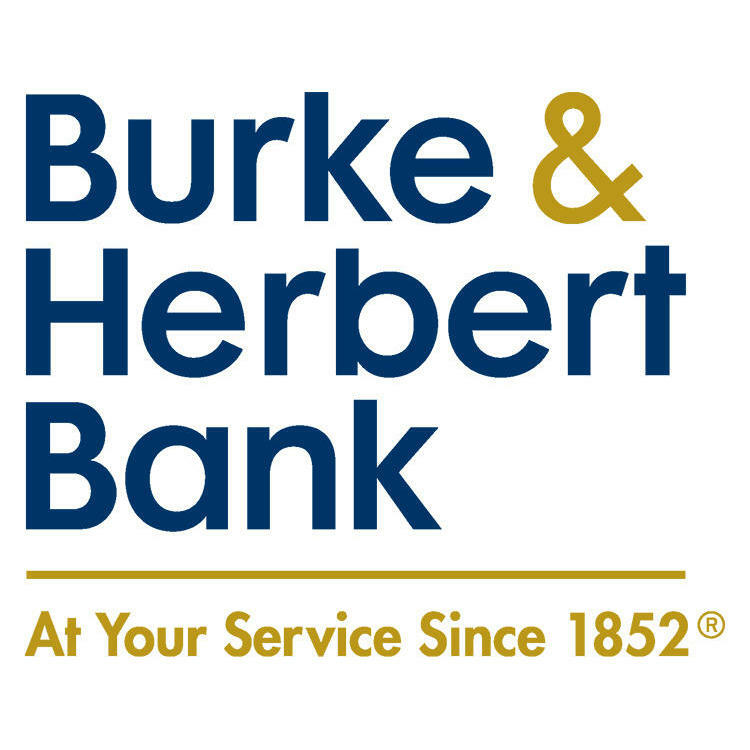 Burke & Herbert Bank is headquartered in Alexandria and operates 25 branches in northern Virginia. Visit burkeandherbertbank.com. Member FDIC.